Pick-up from Cochin airport/ railway station. Morning after breakfast check out from houseboat and then proceed to Athirapally - the most popular waterfall in Kerala. Check in at the resort/hotel in Athirapally. 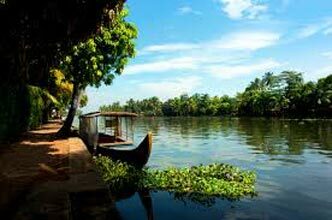 Then visit the Athirapally and Vazhachal Waterfalls. Overnight stay in Athirapally. 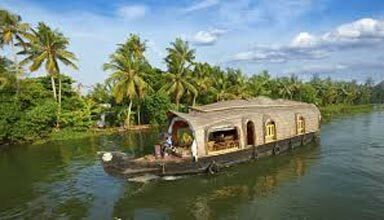 After breakfast proceed to Alleppey. 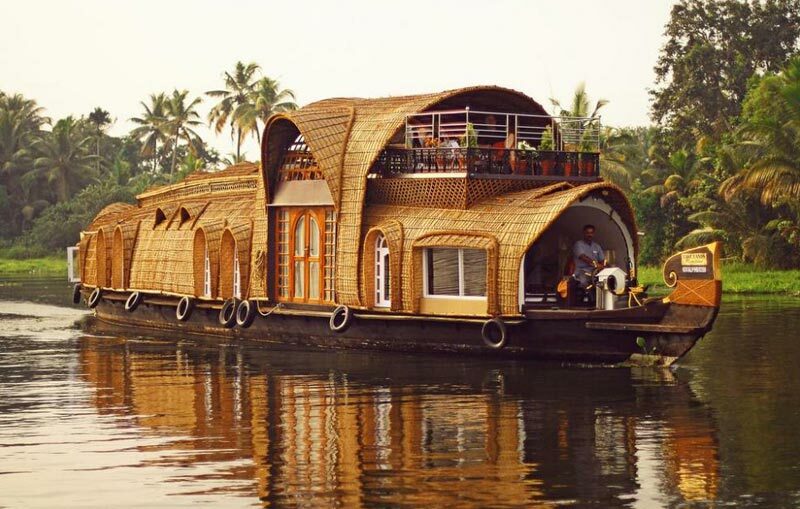 Check in to the house boat in Alleppey by noon for cruising through legendary backwaters of Kerala. On the way you will witness a full range of lives and activities and some mind boggling sceneries. 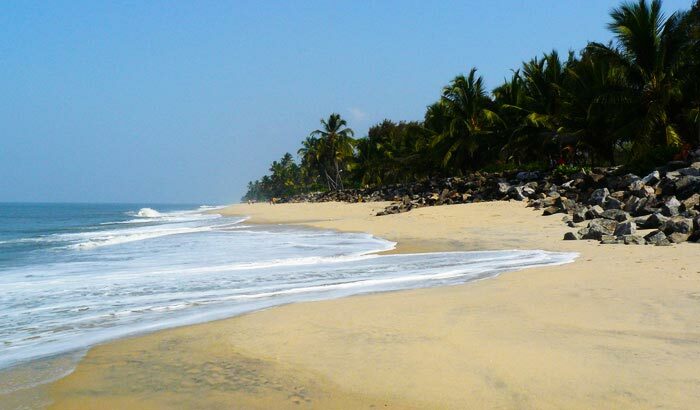 Visit the famous Alleppy and Marari beaches. Overnight stay at Alleppy. 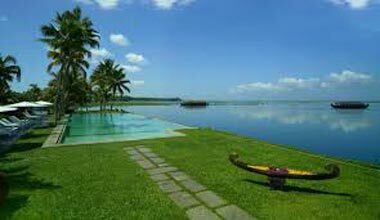 After breakfast travel to Kumarakom. 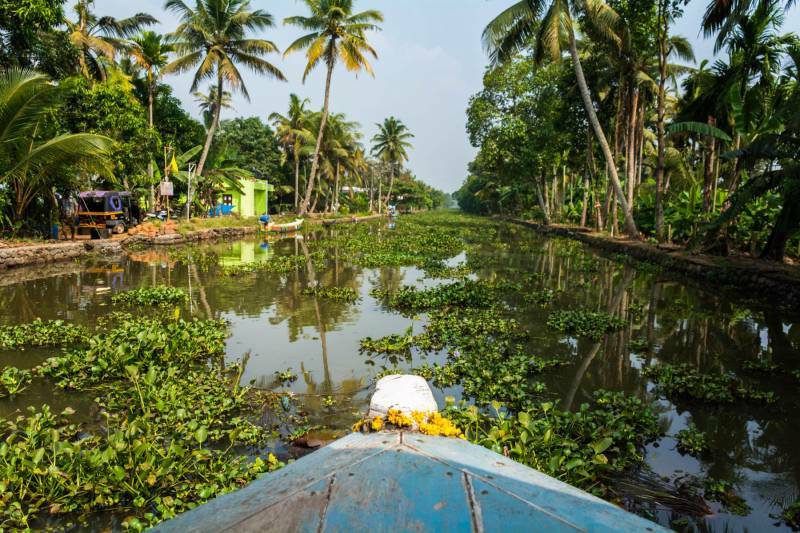 Visit Kumarakom Bird Sanctuary, Boating through Backwaters. Overnight stay in Kumarakam. 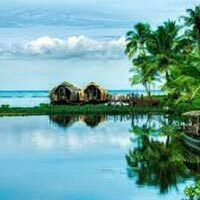 After breakfast check out and Transfer to Cochin airport/ railway station. 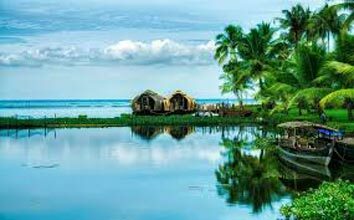 Back to your destination with lots of memories and photos of God's Own Country "Kerala"
Destinations Covered : Kumarakom, Kochi, Kollam, Thiruvananthap..